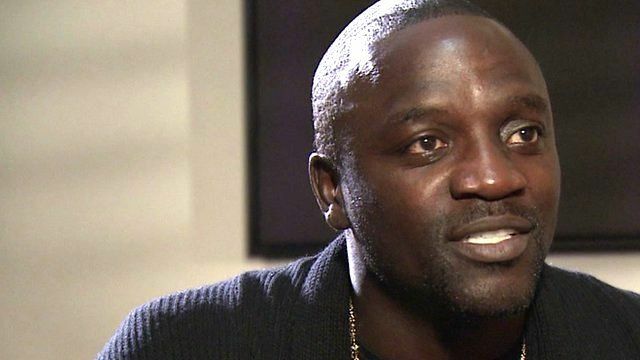 Akon 'bringing electricity to Africa' Jump to media player Senegalese born hip-hop musician Akon is hoping to bring electricity to 600 million people across Africa through his Lighting Africa project. Ghana's unreliable power supply Jump to media player Generation and delivery problems in Ghana's electricity industry is causing a big problem, as the BBC's Sammy Darko reports. How the Sun powers parts of Kenya Jump to media player Parts of Kenya aren't connected to an electricity supply - but the Sun is being used to give people power. Senegalese born hip-hop musician Akon is hoping to bring electricity to 600 million people across Africa through his Lighting Africa project. The ambitious endeavour is gaining momentum, as Akon explained to the BBC's Peter Okwoche.